VIRGINIA BEACH, VA (June 19, 2017) - Virginia ranks 8th in the top ten least expensive gas across the 50 states. 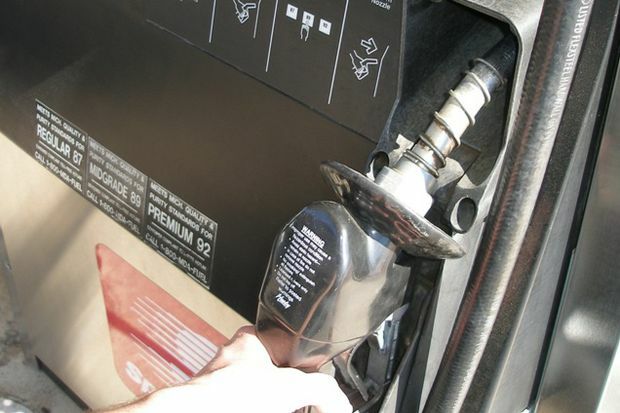 Currently, Virginia’s average price for gas is $2.07, which is five cents less than last week, six cents less than a month ago but still nine cents higher than last year. In some areas in Virginia, such as Hampton Roads, the average gas price is even lower with the current average at $2.03 for the seven cities. While gasoline demand saw new heights for Memorial Day, it has dropped for the first half of June. Meanwhile, high oil production rates in the U.S., coupled with news from the Organization of the Petroleum Exporting Countries (OPEC) that Libya and Nigeria increased output last month, could lead to gas prices across the nation continuing to fall through the end of June. Still rebounding from last week’s losses, the price of a barrel of West Texas Intermediate (WTI) crude opened at just under $45 today. Last week, reports from IEA and OPEC revealed that global crude inventories are still growing. All of this news left market watchers wondering what steps is needed to reduce supply in the market. Until global crude inventories decline, the price per barrel will likely remain below $50. Last week, Baker Hughes, Inc. reported that the number of oil rigs has grown in the U.S. for another record-breaking week. After 22 weeks of continued growth, the U.S. now has 747 active oil rigs. Sustained growth in the production sector will lead to more oil in the pipeline for gasoline and other distillates production by refineries. Even as summer gasoline demand grew in previous weeks, it wasn’t a match for the rising tide of crude. It may be only a matter of time before market participants grow impatient with weak rebalancing efforts, leading them to undertake more drastic measures to bring the global supply of oil closer to the demand for refined products. Until then, drivers stand to benefit from the imbalance between oil production and gasoline refinery rates, which continue to push down the price of gas.